Harvey Norman Latex Mattress Store Whyalla SA. 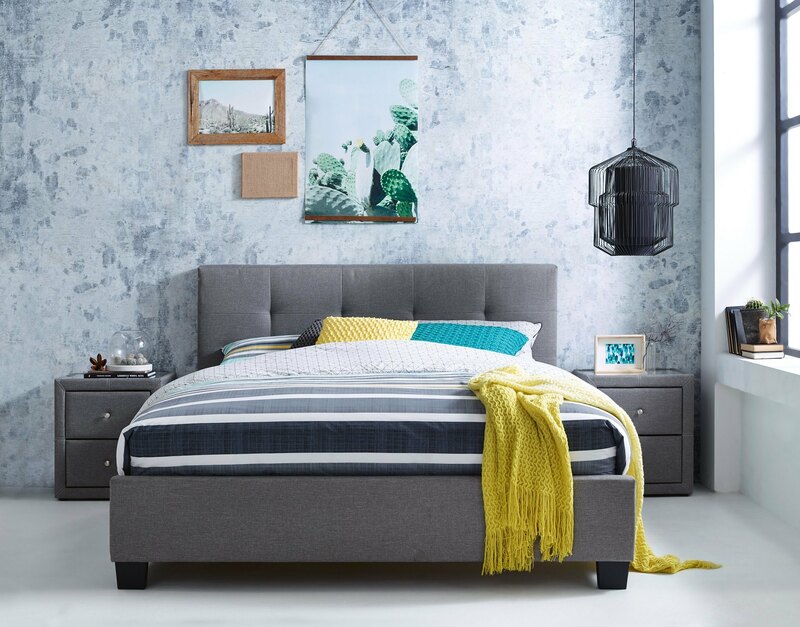 Harvey Norman was established in the year 1961, and ever since their opening Harvey Norman has been considered to be a worldwide leader within the bedding, furniture, and electrical industry. Their retail shops are located throughout Australia as well as New Zealand, Europe, and South East Asia. 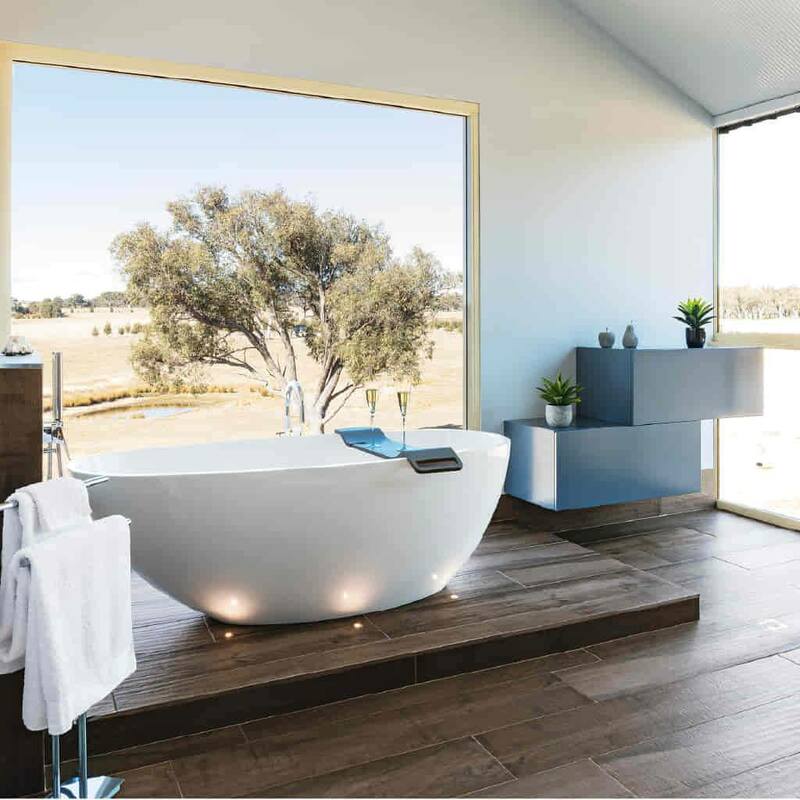 Harvey Norman is specialized in furniture for all areas of your home, including the bedroom, living room, dining area, home office, and outdoor living area. The product line of Harvey Norman offers plenty of variety. Their products include, but are not limited to, dining tables and chair sets, sofa beds, desks, storage systems, coffee tables, lounges and more. 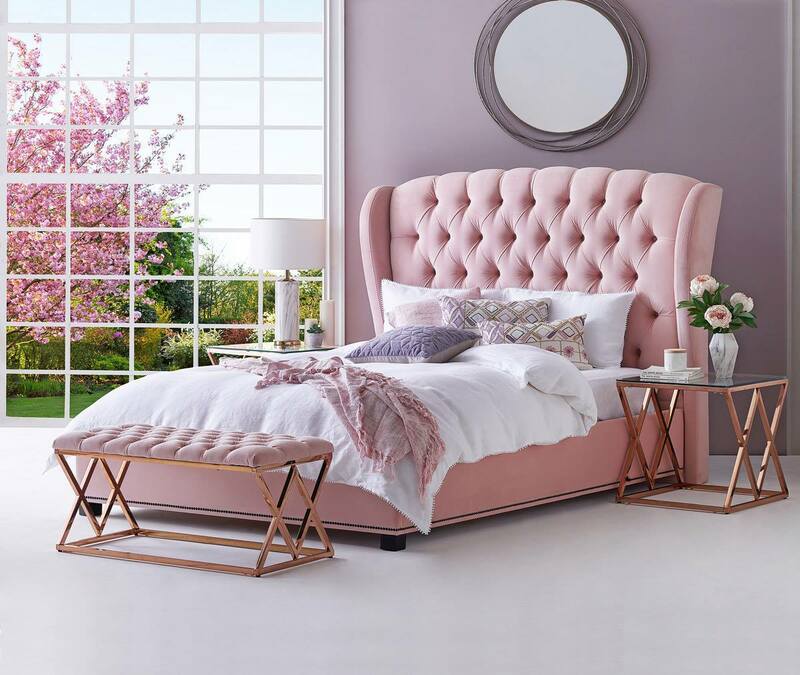 In addition, they offer a wide variety of bed frames which are available in various styles as well as sizes to suit the needs and interests of every individual. They also offer a wide selection of latex mattresses which have been produced and manufactured with Vita Talalay inside. Their latex mattresses with Vita Talalay inside are offered in a variety of densities, ranging from very firm to plush. In addition, their latex mattresses are available in various sizes ranging from twin to king size. 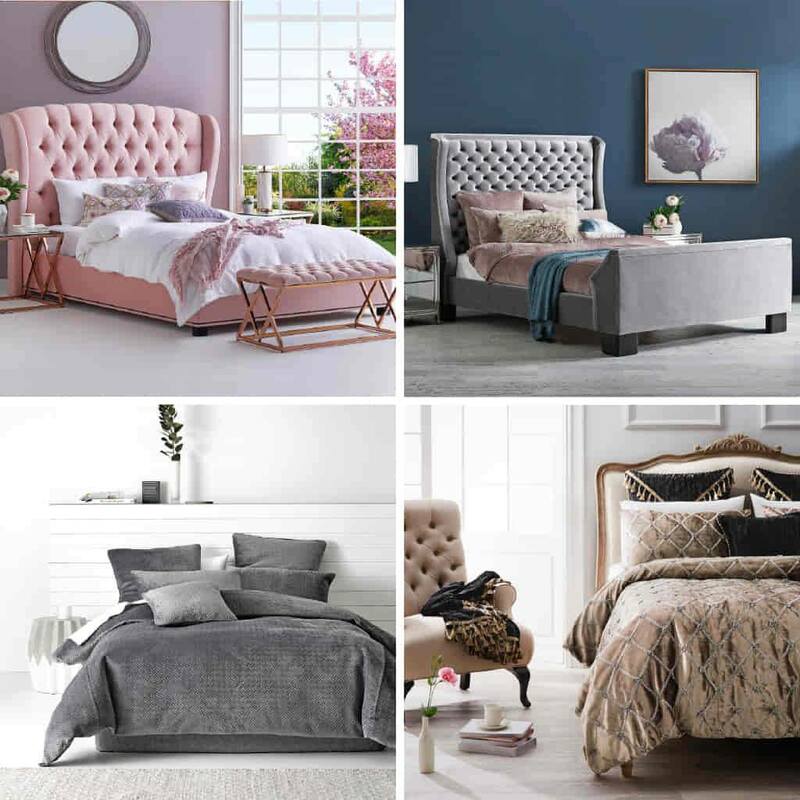 Harvey Norman also offers latex mattress toppers and latex pillows with Vita Talalay inside, which are also available in various sizes and shapes that are suitable for all kinds of sleepers. Other home accessories are also on offer, including flooring systems, rugs, vases, chandeliers, wall art, candles, kitchen appliances, vacuum and laundry appliances, heating and cooling treatments, body care products and more. 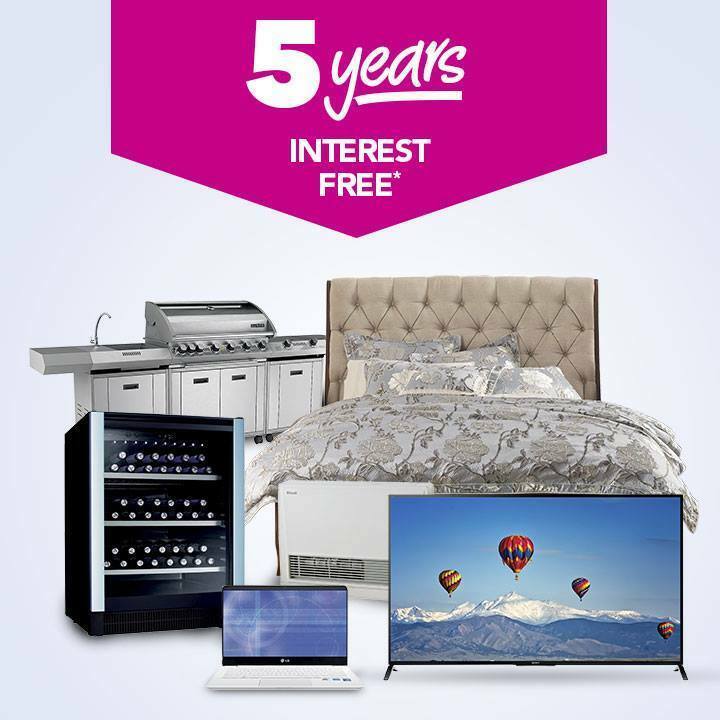 Harvey Norman provides various financing options as well as delivery and installation services to make their customers shopping experience easy and hassle-free. Harvey Norman also joined the online retailer industry earlier in the year 2011, which means customers can now make their product purchases directly through their website. Harvey Norman has been granted numerous awards for their online store due to their commitment to quality and service, which allows customers to shop with confidence.